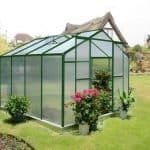 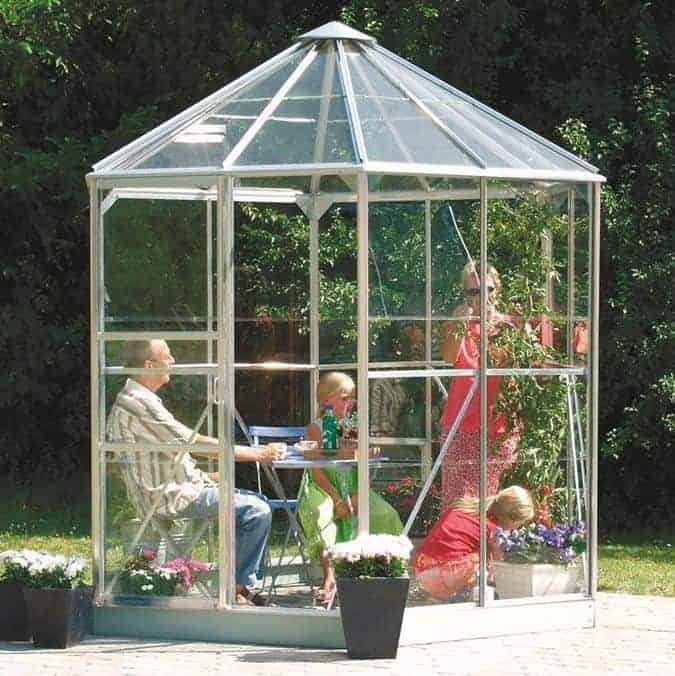 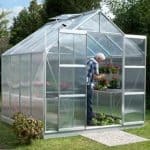 This remarkably spacious hexagonal greenhouse has plenty of features that make it a real positive addition to any garden. 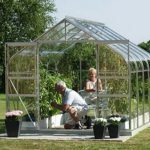 You can choose between specially toughened glass and horticultural glass, which makes it easy for you to grow plants all year round. 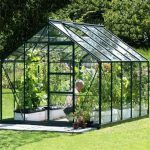 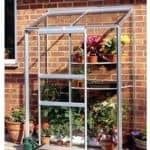 The real benefit of this particular greenhouse is the shape, which makes it perfect for growing the taller plants in your collection. 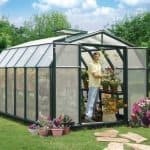 In addition, you also have plenty of room inside on the floor space, for the smaller plants that you want to cultivate.